The cocktail word is inexorably tied with the food industry. And as consumer attitudes gear more towards learning about where their food comes from, so swings the media, and so swings those of us in the cocktail world. 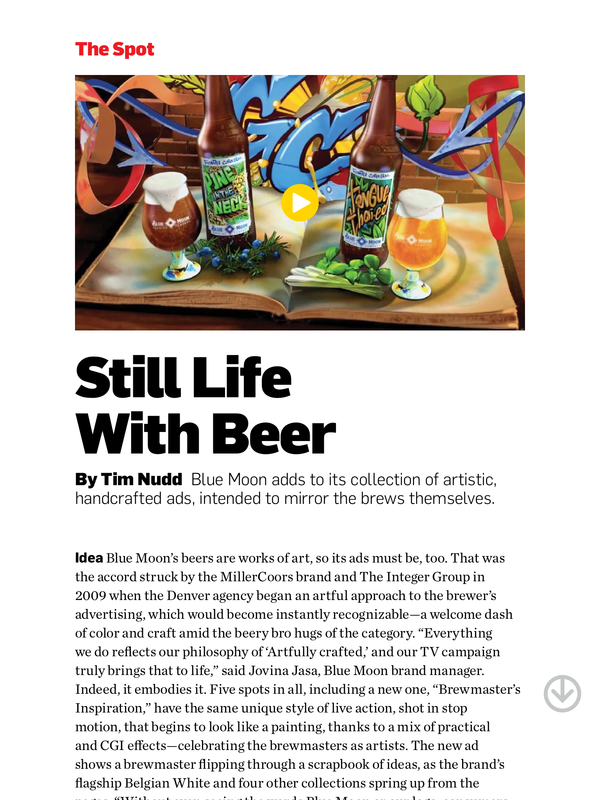 We’re not usually big on pimping out magazines, but do yourself a favor and pick up a copy of this week’s Adweek magazine. The issue covers a whole range of food issues and how they effect consumers (i.e. all of us). I’m also honored to be a part of the MP-Squared (Making the Planet More Productive) Initiative – a public outreach project that’s dedicated to spreading the facts about all areas of agriculture from organic to conventional. Take the time to check out the new Adweek and MP-Squared initiative to learn more about where the grains and products that make your favorite spirits are coming from, and how to let your voice be heard.